This educational booklet describes how Therapeutic Drug Monitoring (TDM), combined with the determination of Minimal Inhibitory Concentrations (MIC), helps to optimize antimicrobial prescribing within antimicrobial stewardship (AMS) initiatives. 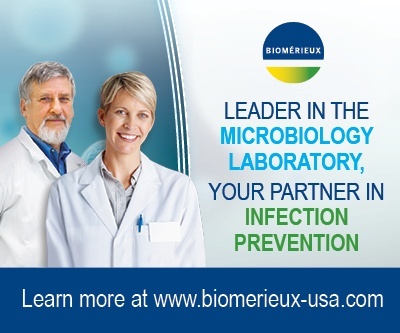 This resource, developed by bioMérieux in collaboration with Professor Jason Roberts, an internationally recognized expert on TDM informs, supports and encourages Infection Preventionists to optimize AMS plans in their facility. To download the PDF of the ‘Antimicrobial Prescribing: Optimization through Drug Dosing and MIC’ educational booklet, please provide us with your contact information.